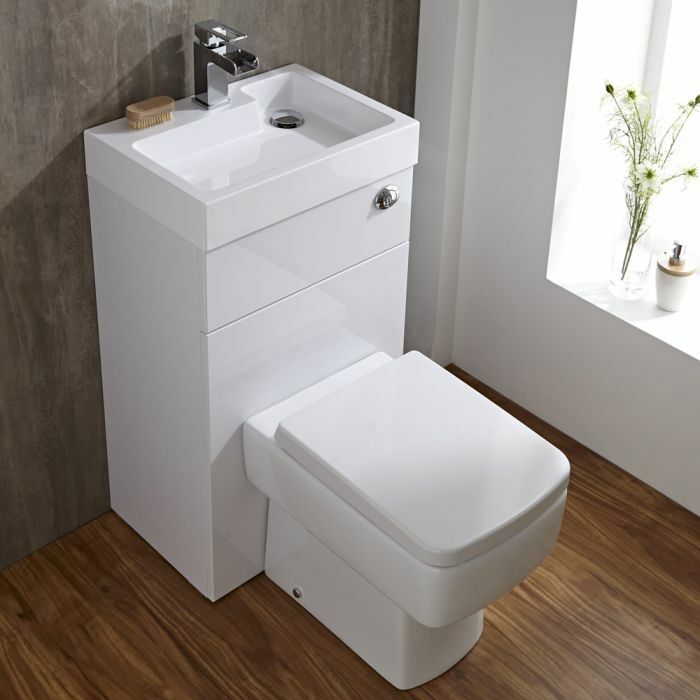 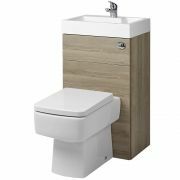 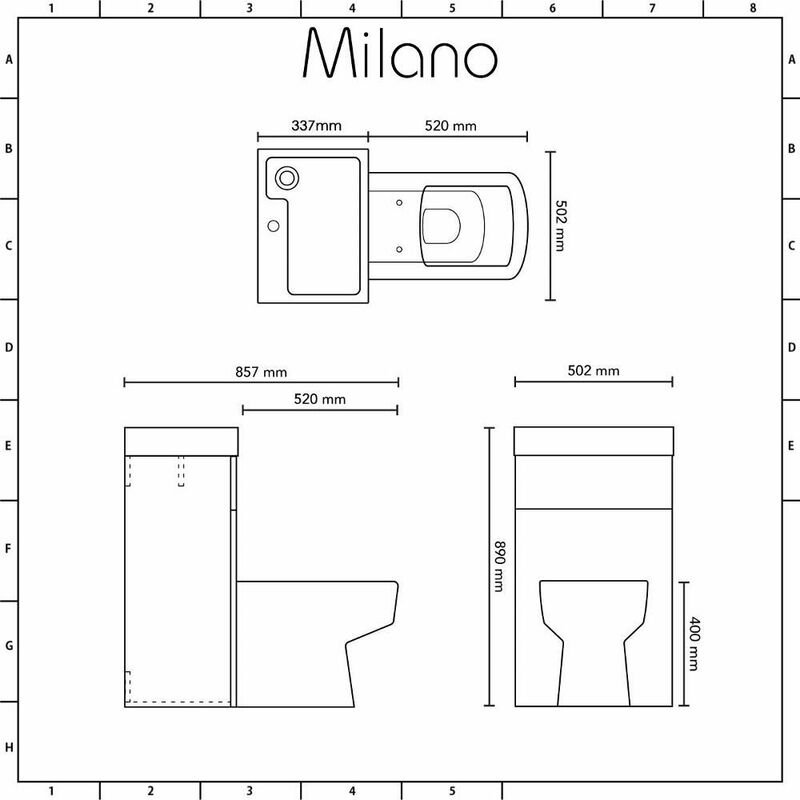 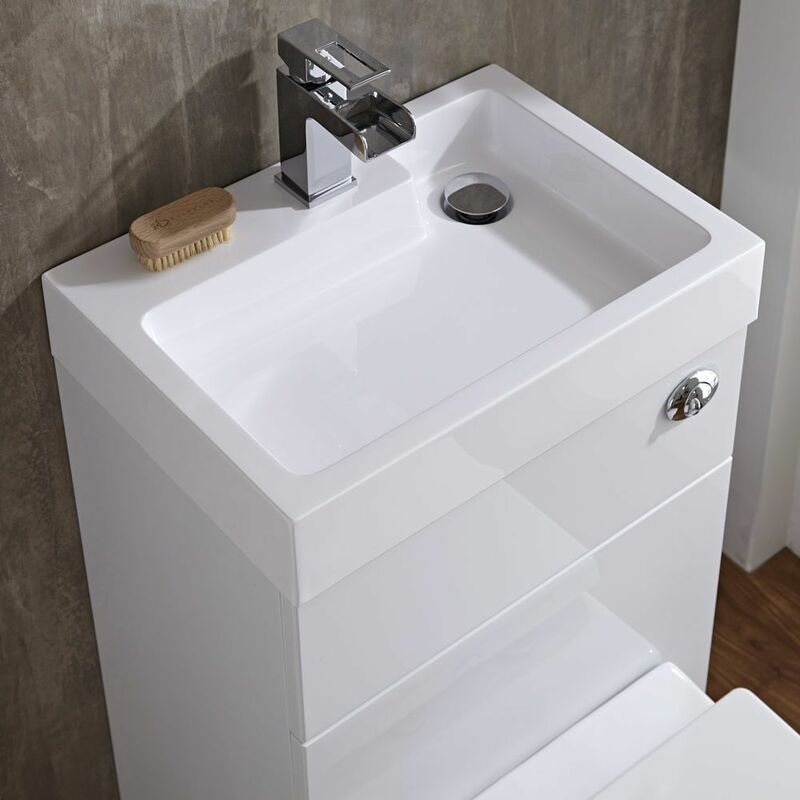 The Milano 2-in-1 toilet and basin combination unit provides a fantastic space saving solution for tiny cloakrooms and shower rooms. 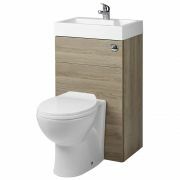 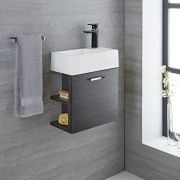 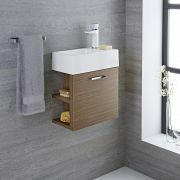 Crafted from FSC certified engineered wood for durability, the combination unit features a white gloss finish for a bright, modern look, as well as clean lines to enhance a sense of space. 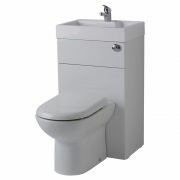 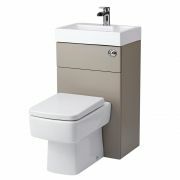 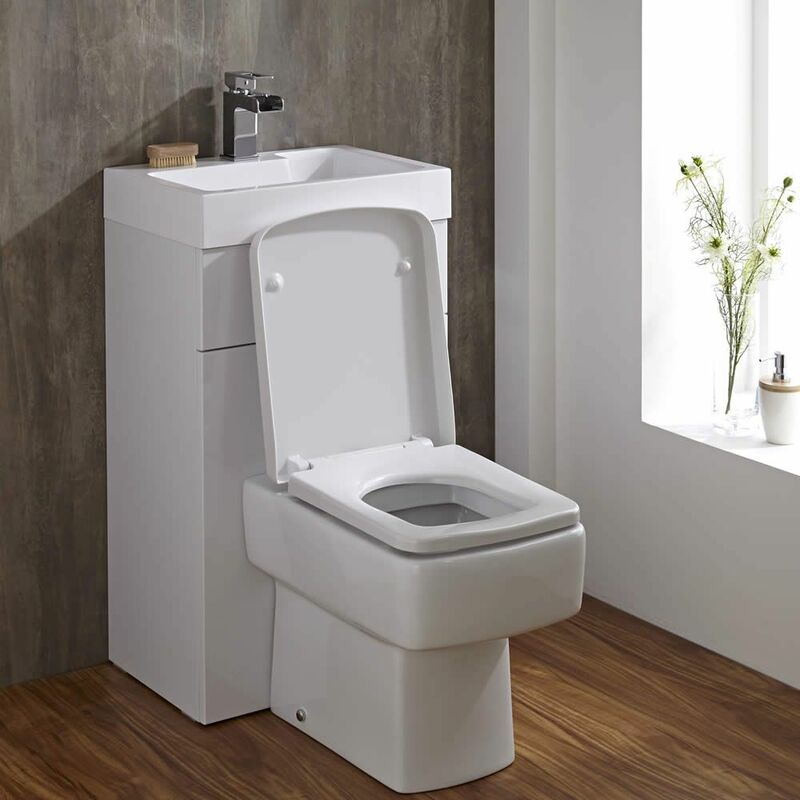 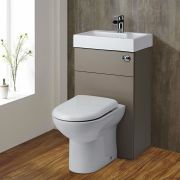 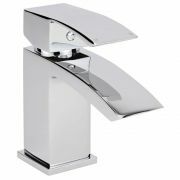 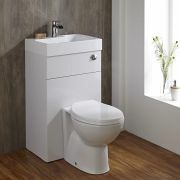 The cleverly designed unit houses the cistern, pipework, toilet and basin ensuring a neat and tidy finish.